I remember loving to read as a kid. 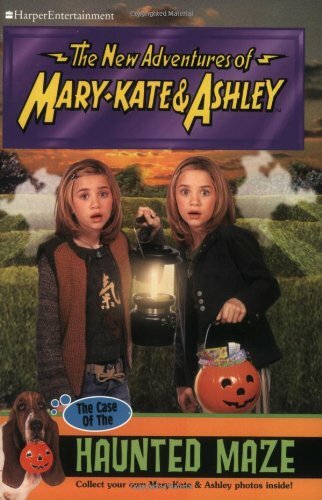 Even when I got a little older I would go to the library with my mom and take a bunch of books out…goosebumps, Mary-kate and Ashley, the list was endless. But then assigned reading for school came into my life and I was forced to read things I didn’t want to read, and it was linked to homework. So I feel like that kind of ruined it for me. As an adult I don’t read much at all. And I know I know, I’m a writer who doesn’t read…what the heck is that? Right? But the truth is that I don’t think that if a writer doesn’t read that means they can’t be good. I watch television and movies so that’s kind of how I write with that kind of lens on. But I do understand how reading can help you become a better writer and I do want to get back into reading a little more this year. 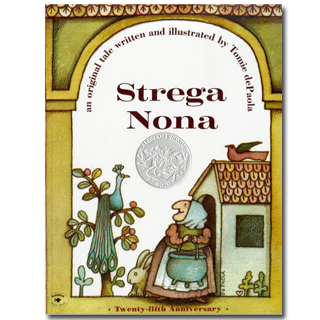 So as I started thinking about books and how I used to read more when I was a kid, I also started to remember the books that meant so much to me. And the titles started floating through my mind, creating a beautiful sense of nostalgia. 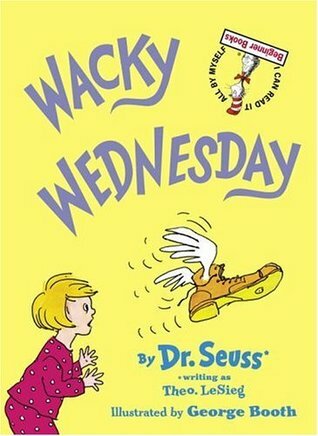 I couldn’t find this book online, but basically it was about a little girl who buys a new pair of blue suede shoes and she loves them and wears them all the time. 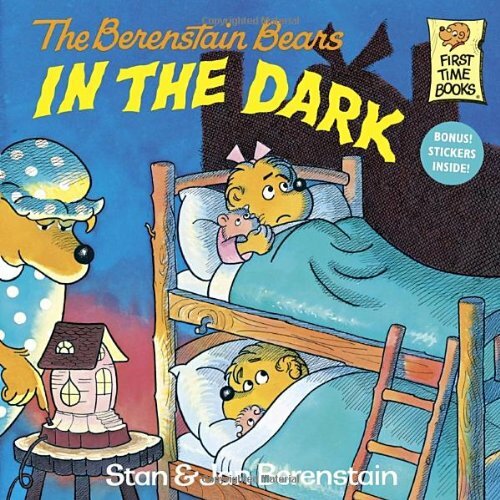 I loved this book so much and I remember always reaching for it as a toddler. 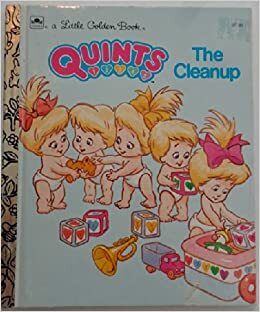 This was a book, every girl was reading at the time. 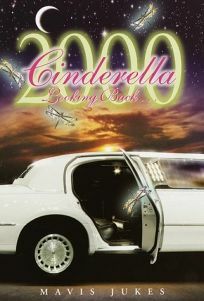 It was kind of a MUST read, because it was all about a young girl getting her period for the first time. 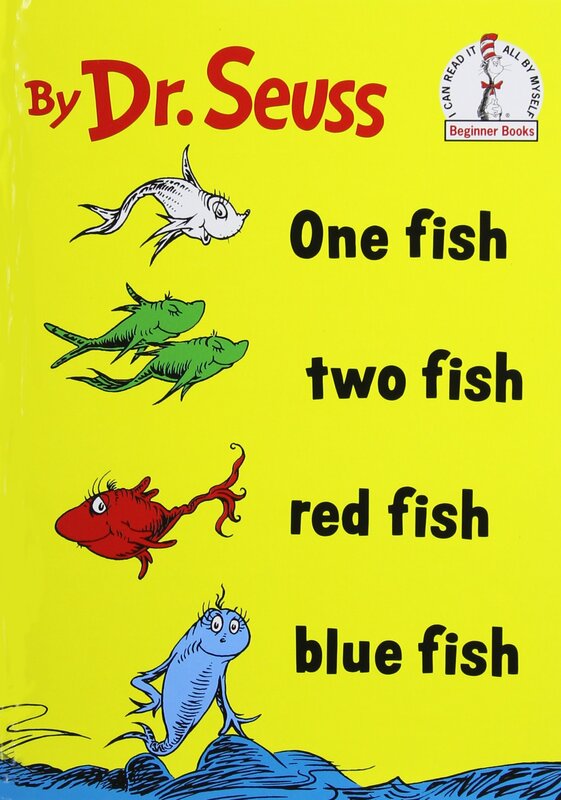 It was kind of a lesson in between pages. Judy Blume was known for writing about “taboo” topics. But she was a force for young girls. 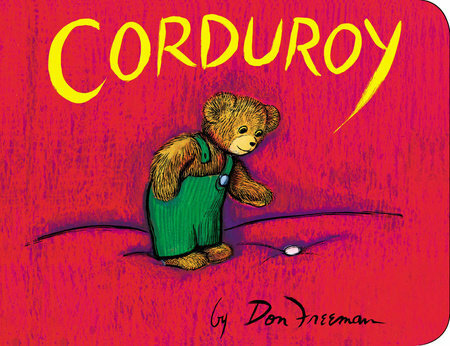 Man oh man do these books, bring back my childhood, I read so many of their books, I was such a fan! 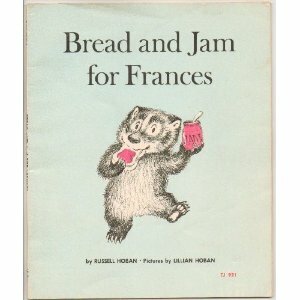 And they really marketed well, books, movies, tv shows, I have such fond memories of the Olsen twins! And when I didn’t want to read about love…I turned to horror… and at my age R.L. 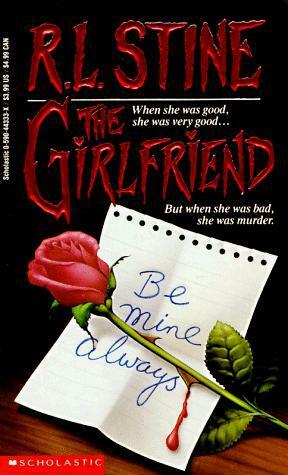 Stine did it best, especially in his Fear Street Series. 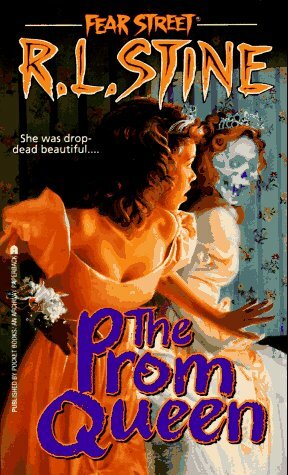 Prom Queen was another book, that circles through my friends, so much so that it basically fell apart! And can we just check out those little teaser sentences on the cover….so damn good! 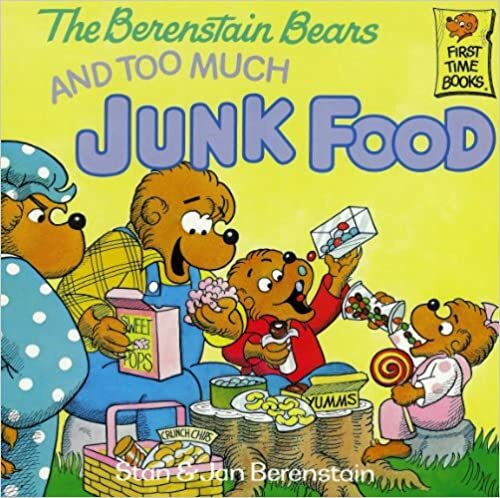 And there you have it, the books that shaped my childhood. I know I’m definitely missing a few. But I can’t seem to remember all of them. I know I have a box backed away in my basement somewhere. One of these days I really want to sift through it and see what other stories shaped my writer’s mind as a kid. Each of these books/series hold such a special place in my heart, and I have such fond nostalgic memories of reading them throughout my life. Some are young and sweet, others are lessons, and others are more mature with love and mystery. It’s super cool to think about what I used to like to read, since I really want to get back into reading in my current life. I guess the genres of Love/Romance/Drama/Mystery/Horror it is!